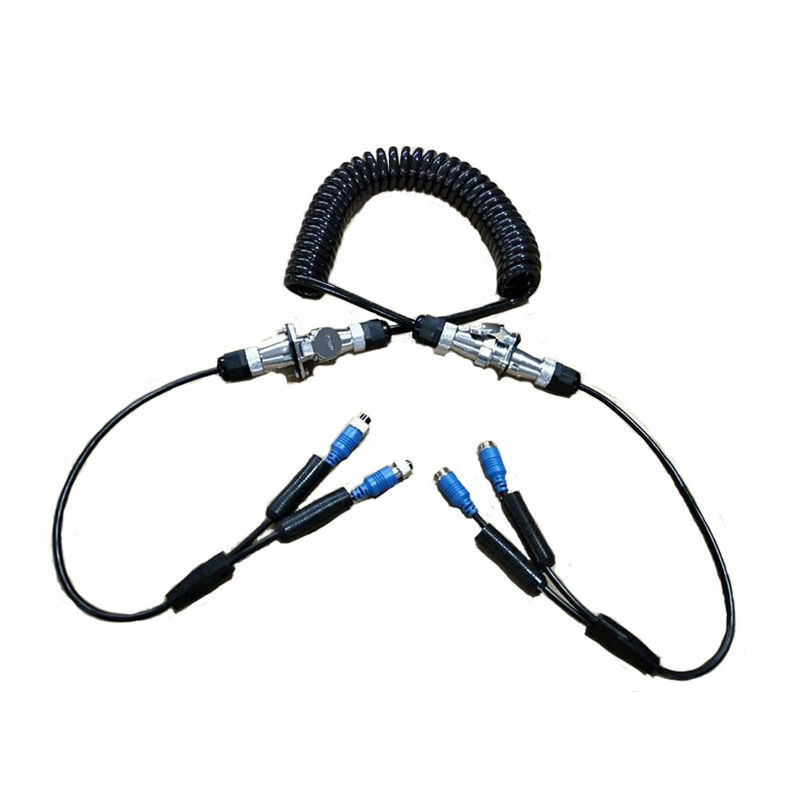 This marine grade cable allows you to put up three cameras on a trailer and connect them to the monitor. 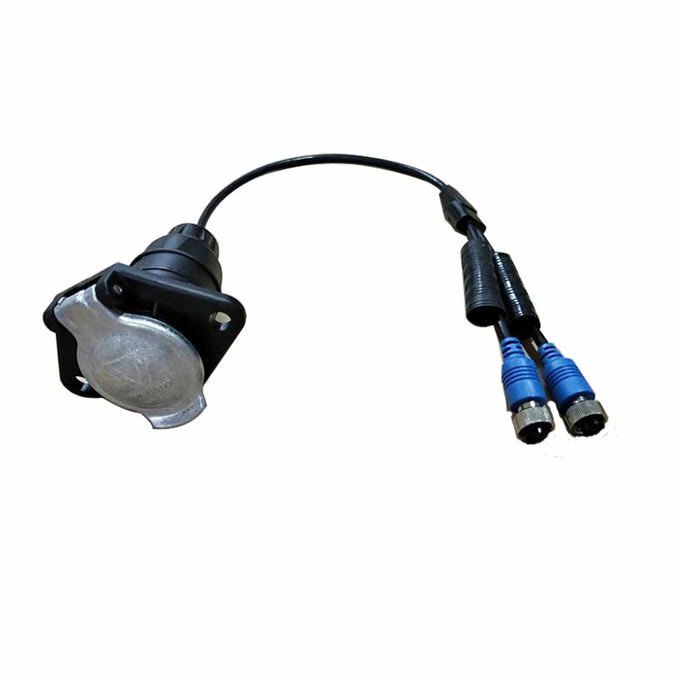 Voyager backup camera cable used in the market all kinds of marine camera system, folding trailer, jumbo trailers, fire engines, large trucks, vehicle scanning system. In order to facilitate the special working conditions of video vehicle tracking system, such as: frequency shock, high temperature, working environment dusty, more oil and other conditions, try to improve the material of the wire, the use of TPE / TPU / TPEE / PU and other high-quality raw materials, not only to enable High temperature conditions, weather resistance, corrosion resistance, resistance to swing, conductive stability. But also allows the transmission of the signal is very stable.